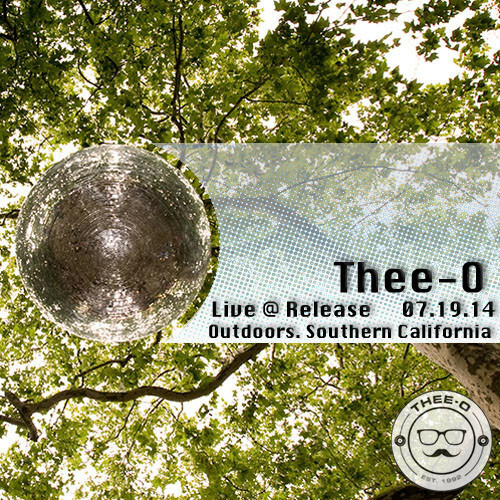 So here is my live set from Release which happened this past weekend in a forest location near Lake Matthews/Corona. I had the closing Sunrise Set so I didn't get to the show until about 5:00 am. The timeslots were messed up and Mr. Kool-Aid was DJing when I got there. I made it on to the decks at around 5:30am and played until 6:30. I wanted to start off kind of deep with tracks I felt were appropriate for bringing on the sun. About halfway into my set I get a little bit funkier with some bass house. I hope you enjoy the set. Download or listen below.